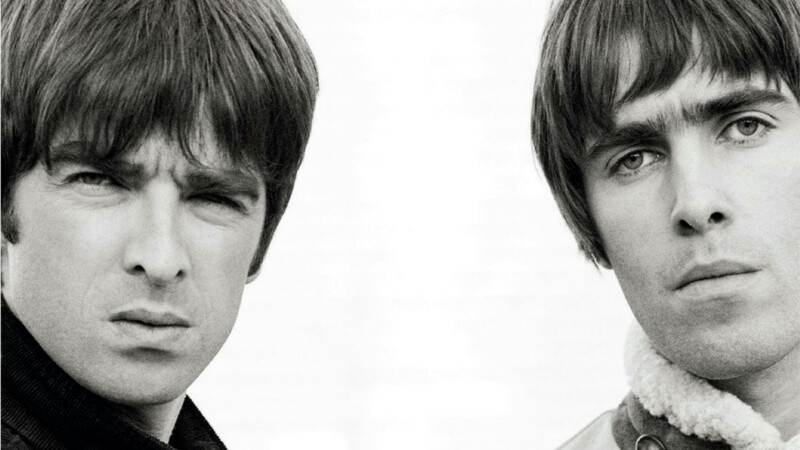 Anyone who grew up in the 90s and experienced a feisty relationship with a sibling could well have asked themselves the following question: am I Noel or Liam Gallagher? The Oasis brothers powered themselves to superstardom thanks to classic albums Definitely Maybe and (What’s the Story) Morning Glory?, selling out Knebworth and playing in front of 250,000 at the height of their fame. The Gallaghers’ explosive relationship ultimately became the band’s undoing, with the Britpop icons splitting up in 2009. Documentary Supersonic charts their glory days, from getting signed to Alan McGee’s Creation Records to stratospheric fame. Oasis documentary Supersonic is available on Blu-ray, DVD and digital download now. The making of Oasis classic (What’s the Story) Morning Glory?